At KES Facilities we have a team of engineers in Pudsey, ready to complete work on your air conditioning equipment, whether it’s installation, service or repair. All our engineers are highly qualified, including F GAS, so you can be ensured that all the work we carry out will be both safe and to the highest standards. Being based within Pudsey, we are best suited to meet your needs if you are based within Pudsey or the surrounding area. If you’d like to discuss your requirements then please phone us on 0113 347 1234. 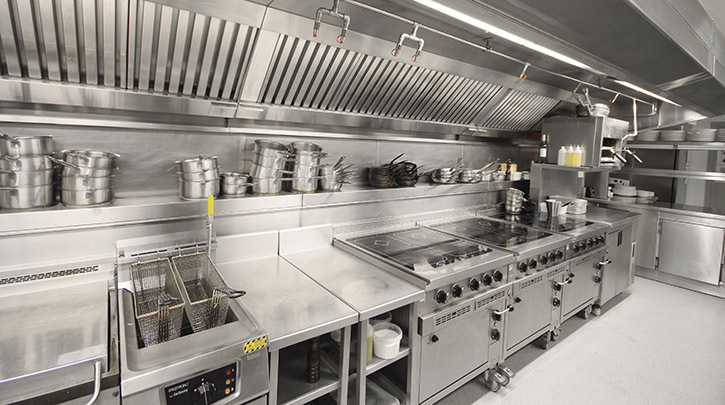 Our experienced and expert team will design and install bespoke systems according to your specific needs. No job is too big or too small: we have carried out work in trailers, holiday homes and bedrooms, through to catering facilities, factories, hotels and schools. There is always a need for temperature control! Keeping your air conditioning well maintained can make a huge difference to it’s efficiency and can help save you costs in the long run. Here at KES we have service plans in order to make sure that your air conditioning is professionally maintained. Occasionally your air conditioning equipment may be in need of repair. KES Facilities have trained repair technicians on call 24/7, so when you’re in need of a repair you’ll always know that someone is available.